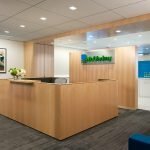 RSM US LLP (also known as McGladrey & Pullen, LLP) is a financial services firm focused on tax, audit and general consulting. 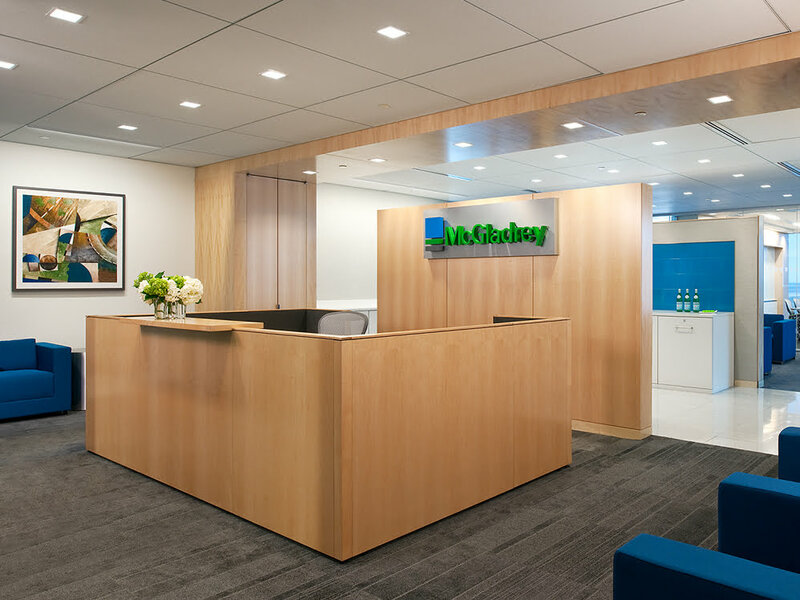 It is one of the largest accounting firms in the country, and has a presence in 80 cities nationwide. 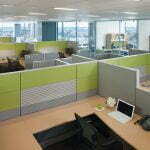 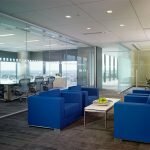 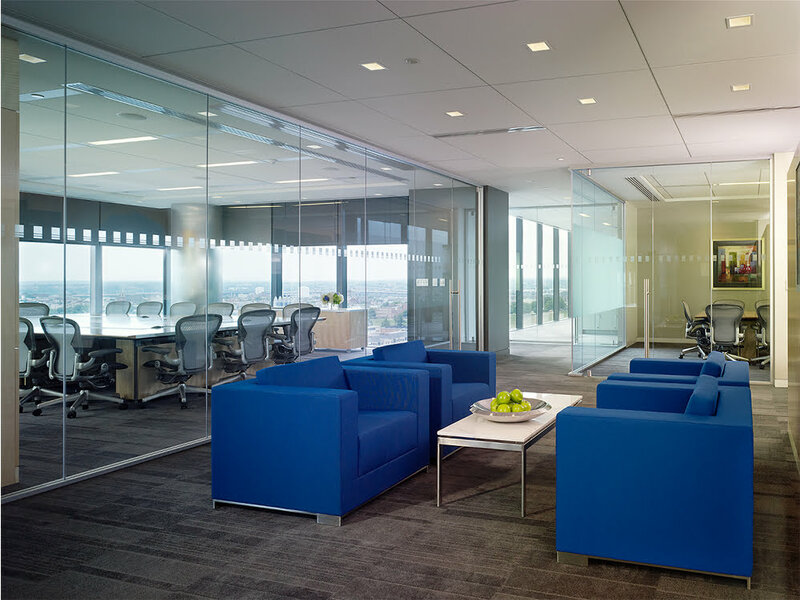 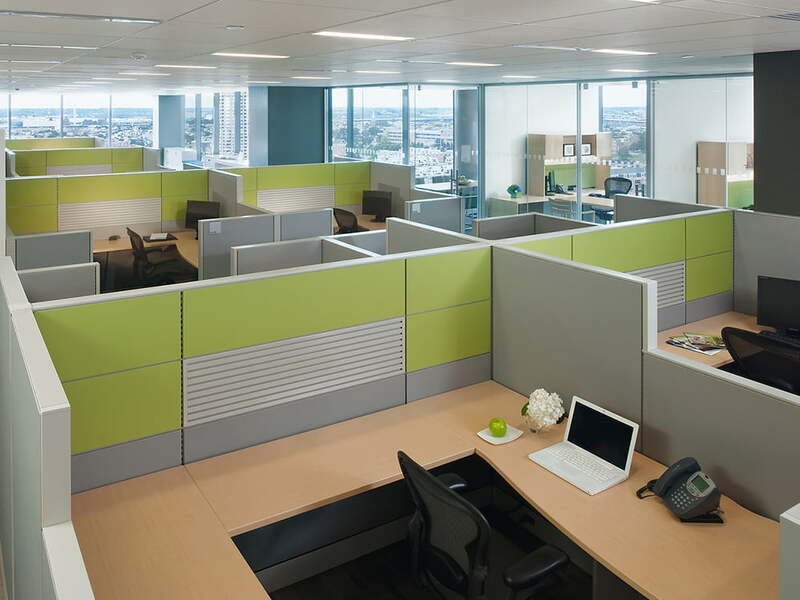 Interior fit-out (from shell space) on two floors of a high-rise office building located in Harbor East. 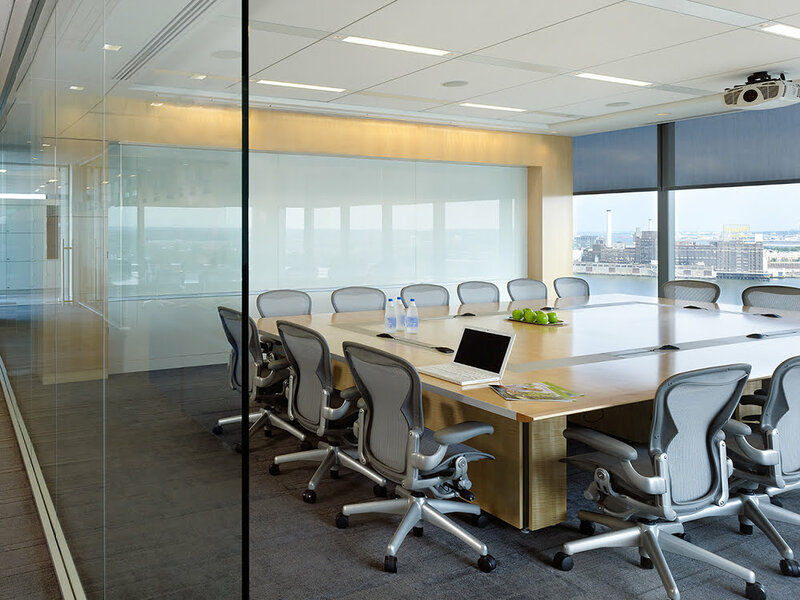 Glass office fronts and conference rooms were utilized to allow natural light into the entire space as well as providing spectacular views of the harbor. 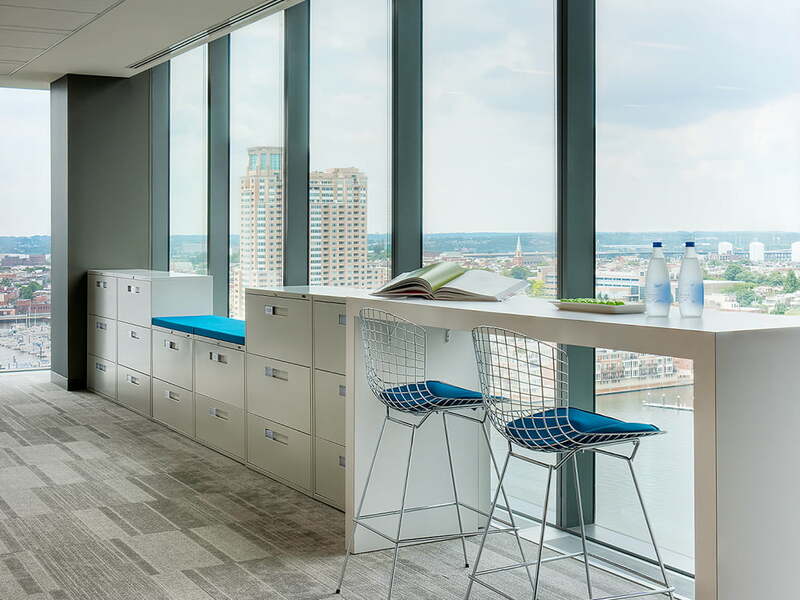 Quartered figured English sycamore millwork was used throughout, along with carpet tiles to gain access to the raised floor for cabling and electrical connections.